Kuang Tai Special Paper Co.,Ltd. 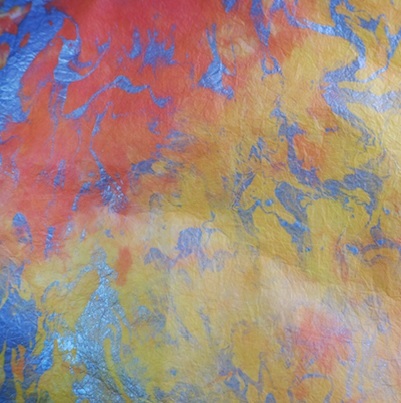 Each sheet of hand-marbled momi paper is blended with harmonious combination of colors. Each sheet shows individual free hand and a distinctive creation. This gorgeous paper is perfect for fine art, crafts and collages. 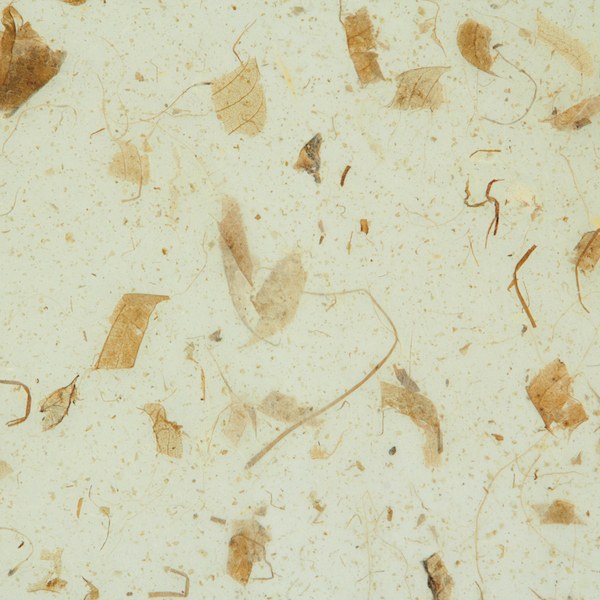 Natural bits of banana bark provide subtle contrast of banana chunks and mulberry paper background. A multitude of colors available make them a variable choices for book making, collages, mixed media arts, lampshade, craft and more. 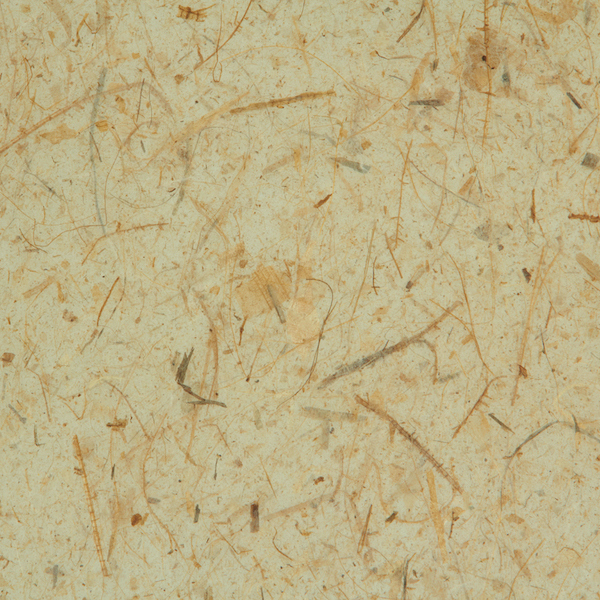 Made from waste after harvesting, this paper is truly reducing the impact from environment. 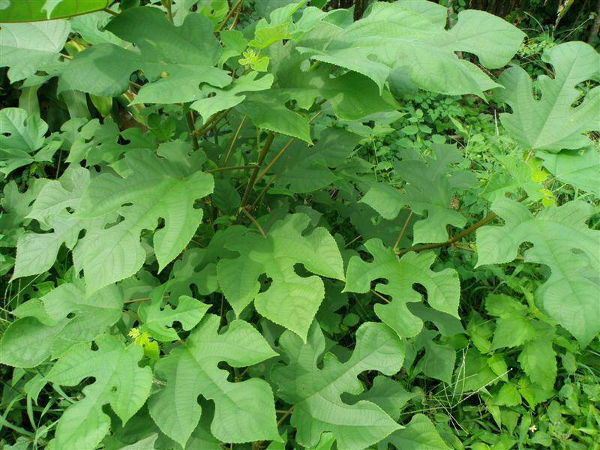 Mango paper is a lightweight base mulberry paper with leaves from the Mango tree appeared randomly throughout the surface. A crisp touch and semi-translucent make this paper a true choice for scrapbooking, custom invitation, wrapping, collages, lampshade and more. KUANG TAI SPECIAL PAPER began our business as a crops merchandising in 1977 and export to Japan and Taiwan market. In 1985, we start up our Mulberry paper business as a manufacturer and exporter to Asia and expand to Europe and USA market consequently, developing to one of the leading company of Mulberry papers business worldwide.